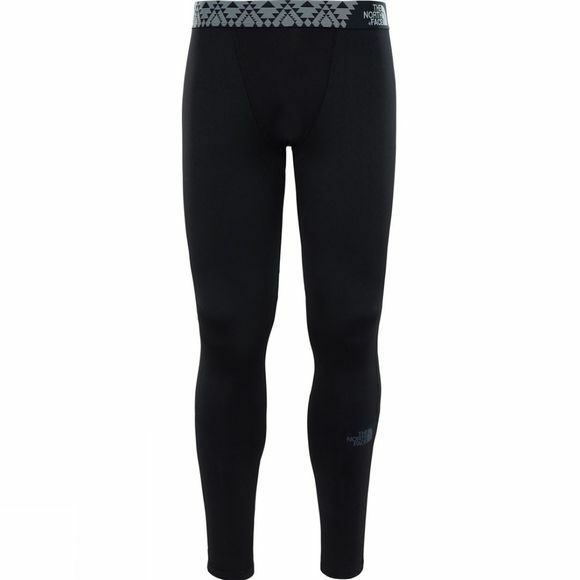 Run for longer in cold conditions with the North Face Winter Training Tights. Made with stretchy FlashDry™ fabric, they wick away sweat quickly before it has a chance to make you cold. A soft elastic waistband ensures hours of comfort, while breathable mesh panels offer enhanced ventilation so you never overheat. 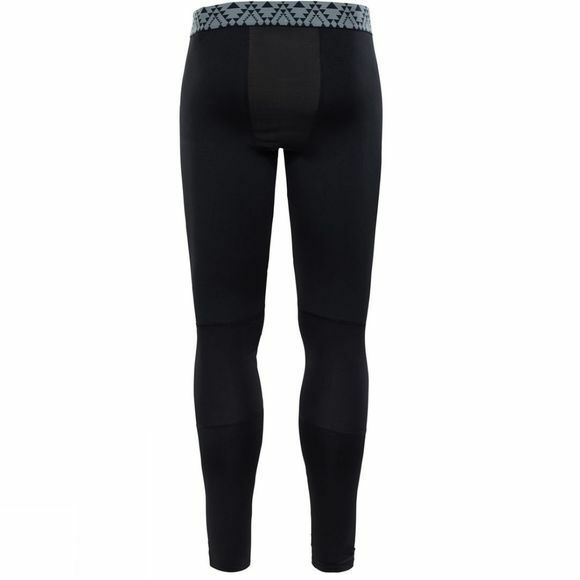 The all-round compressive fit gives you extra comfort and support on the trail.